According to a recently published press release, the major virtual currency exchange of South Korea, Bithumb has launched an over-the-counter (OTC) trading desk for cryptocurrencies under Ortus brand. The firm made the announcement on Thursday, 7th Feb.
Ortus – is a “block deal, matchmaking service” for institutional clients. In this over-the-counter (OTC) trading deal, two traders can trade directly with each other which is unlike trading on the exchange where orders are matched between sellers and buyers. And OTC trading is, of course, optional for institutional investors who are performing trades on a large volume. This is because it enables them to directly trade with each other. Ortus has offices in the U.K., Hong Kong, Japan, Australia, and Argentina according to the information on its website. Insured custody and transfers from a U.S.-based bank account are some of the features offered by Ortus. The firm did not disclose which cryptocurrency will be offered for OTC trades. There are many other crypto exchanges who have recently launched their OTC trade desks in order to capitalize on growing interest from institutional clients. 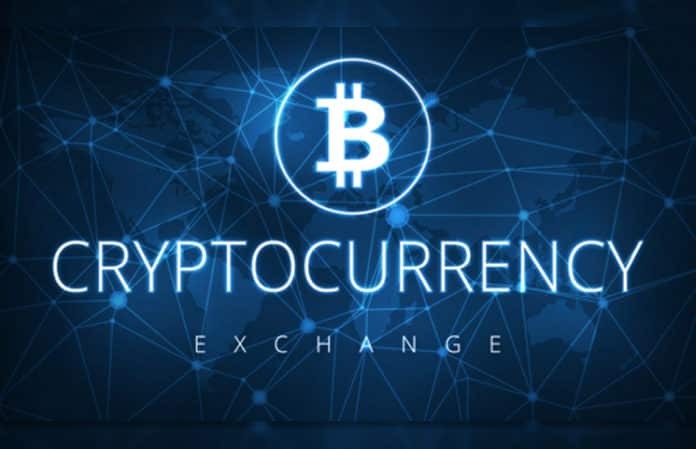 The leading crypto exchange and wallet provider in the United States, Coinbase has launched its over-the-counter trading platform in November 2018 for its Prime customers looking to trade with business funds. Poloniex revealed its plans to open an OTC trading platform with a minimum order size of $250,000 in December 2018. In January 2019, U.S.-based exchange Bittrex also launched an OTC platform supporting more than 200 cryptocurrencies. In January end, the leading global cryptocurrency exchange Binance announced about the launch of its own OTC trading desk. According to a report published by CoinMarketCap, Bithumb is ranked top with around $1 billion in trading volume on the day.